Join me for some poetic cheer for the Moonstone Book Launch and holiday fuss this Sunday, December 14th beginning at 1:00 pm at Brandywine Workshop, 728 S. Broad Street. The book and reading showcase Moonstone's featured poets from the past year and it is a great line-up. One poem a poet . I am right in the beginning so don't be late! The event is free but if you can't come, you can still buy the 2014 Anthology of Featured Poets here. Not So Dull At All! A descendant or cousin of the Charles B. Dull for whom I wrote a poem this summer? Perhaps I will call Laurel Hill cemetery and ask them. 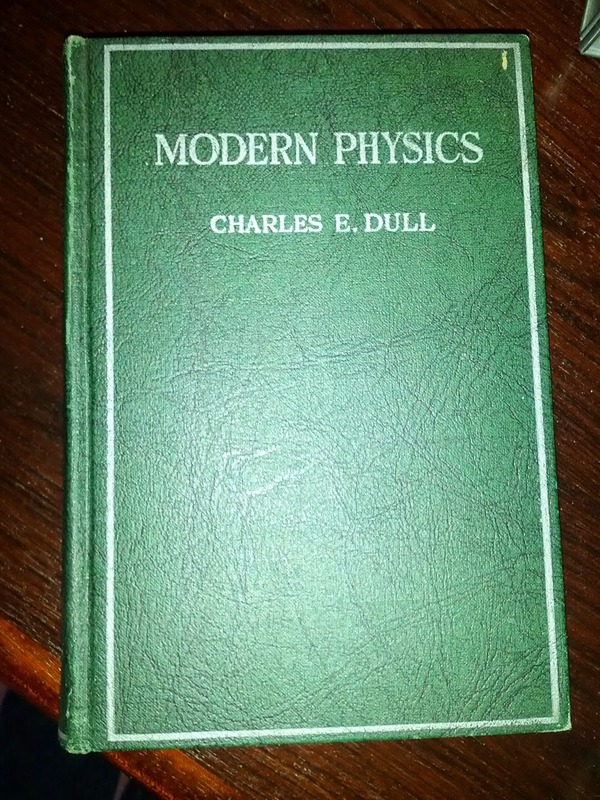 Apparently, physics in the 1920's was not so far off. If you check Amazon, this book is still in circulation. Catch some RetroLove on October 12th! I am jazzed to be included in an upcoming poetry reading taking place as part of Green Street Artists' participation in POST (Philadelphia Open Studio Tours) on Sunday, October 12th at 3:00 pm, 5225 Green Street in Germantown Philadelphia. The afternoon is hosted by poet Trapeta Mayson and will include readings by Thomas Devaney, Nzadi Keita, Yolanda Wisher, and yours truly. Stroll the artist studios in the neighborhood, then add some words to top off the afternoon. Word Warm Ups for Summer! So what's up next? During my annual beach sojourn, I decided to do some 'warm-up' poems just for fun without some huge project in mind...yet. Kind of like doing your stretches and cracking your knuckles to do some future heavy word-lifting. A few years ago, I wandered around the historic Laurel Hill Cemetery in Philadelphia and snapped shots of headstones for people whose names were also nouns or adjectives. This one certainly begs the question: Who would name their child "Charles B. Dull"? No animation or edge of irony. or curve of lip in a wry smile. No sharp wit or curiosity. July19th-Poetry Reading and Closing Bartram's Exhibition Event! The journey is ending! 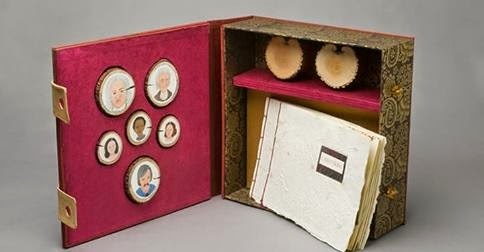 On Saturday, July 19th at 4:00, I will be doing a poetry reading and book signing of the Bartram's poems as part of the closing event for Bartram's Boxes Remix at the Center for Art in Wood. The show is heading off on tour but this is your last chance to see it here in Philadelphia. The boxes (pictured above by my collaborative partner Claire Owen are stunning and it has been quite the ride for the past three years as we worked toward this exhbition. The other artists' work in this exhibition is breathtaking so, even if I was not doing the poetry thing, I would say, you gotta see this! Come join us to celebrate and here some cool words in a cool space! Spoken (Bartram's) Words! Push PLAY. During the Bartram's Boxes Remix exhibition, we have had the good fortune to be followed around by videographer John Thornton who was kind enough to make this short film of me reading two of the poems from Solace on the steps of the Bartram family home. Anyone looking for an art-loving, right-priced video guy for their artistic endeavors can connect with John through me. Just shoot me an email and I will hook you up. The exhibition runs through July 19th at the Center for Art in Wood for you Philly folks. And, of course, if you want some printed words, you can still buy the book here! Support your (favorite?) Poet? New Book! As part of the opening weekend of Bartrams Boxes Remix, now on exhibition until July 19, 2014 at the Center for Art in Wood, I had the privilege of reading my Bartram poems on the steps of the original Bartram house! And yes, that is a book in my hands. Click and buy the book here for a mere $10 and choose to have it shipped or have it personally delivered by your (favorite?) poet. All come gratefuly inscribed by yours truly. 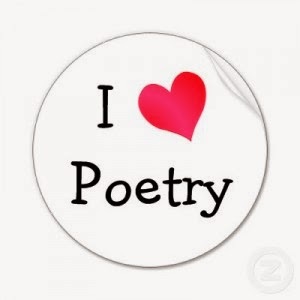 Thanks for the support and I hope you love, love the poems! Finally Bartram's Boxes are here! See the show! Buy the book! It has been years in the making but Bartrams Boxes Remix opens this Friday, May 2nd at the Center for Art in Wood, 141 North 3rd Street in Philadelphia and continues through July 19, 2014. Check out an article about the exhibition which features over 20 artists, including yours truly with my art partner, Claire Owen, in the Philadelphia Inquirer. Not in Philly this weekend? 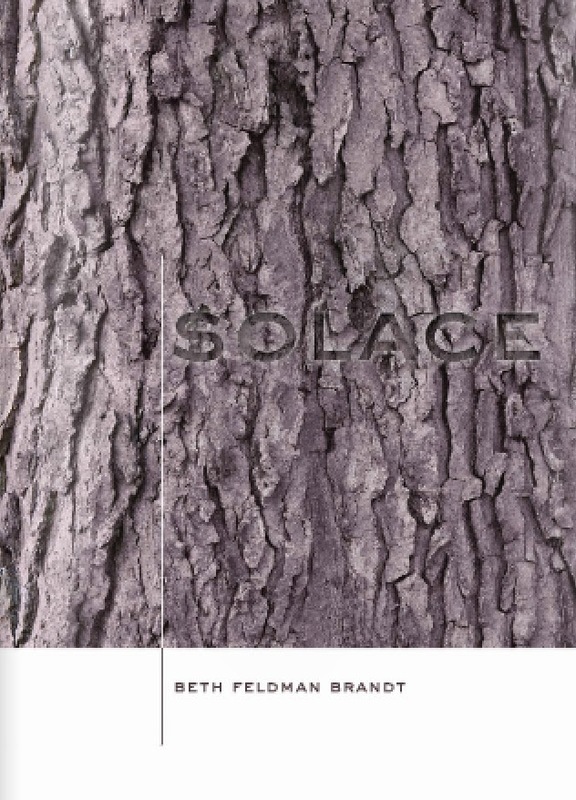 You can still buy Solace, the collection of my poems about the Bartrams and trees and journeys and storms and caretakers and...trying to find meaning in loss. See some of the poems and order the book published by Greenleaf Poetry Press here. Order now and your book will be lovingly inscribed by the poet! Hope to see you here or there. Philadelphia springtime is beautiful! or crocodile among the brambles. who blossom in our absence. We are men of science. Men of faith. Change of Venue for January 8th Reading! 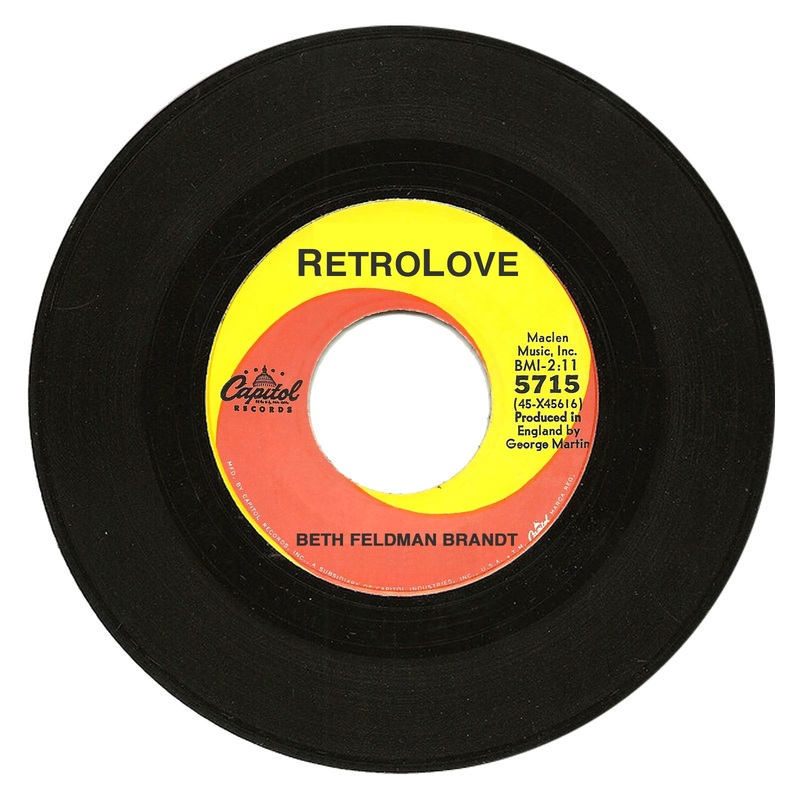 My reading of RetroLove will still be on January 8th at 7:00 PM but will take place at the Brandywine Workshop, conveniently located at 728 South Broad St, not Fergie's Pub. Nice spot although without the stale beer aroma. Thanks to all those who got out the vote for my haiku and those Philadelphians are quite good at getting out the vote. Enough said. All of you put me on top for the 2013 Haiku-Year-in-Review! Here I am with the final broadside featuring my poem and three others plus art. Now comes your part of the Broadsided Press experience. Click here and download a copy of the completed broadside. You can read more about the project (including some sassy observations from the poets) here. Post it somewhere in your world. Like your library or a bus shelter or the grocery store or a coffee shop or your office water cooler or your laundry room. If you are so inclined, take a picture of where you post it, with you in it if you like, and send it to me or to Broadsided. 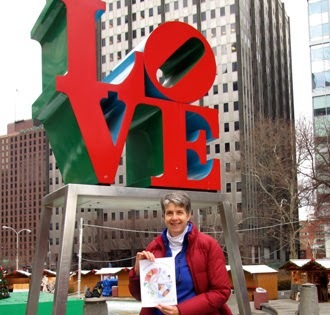 And if you are really in the poetry mood now, join me next Wednesday, January 8th at Brandywine Workshop, 728 South Broad Street (not Fergie's Pub as originally scheduled) in Philadelphia at 7:00 when I do a 15-minute set of my new poems, RetroLove! All the details are here. Here's to a groovy, creative 2014!